If there's one beauty product I'm a snob about, it's mascara. 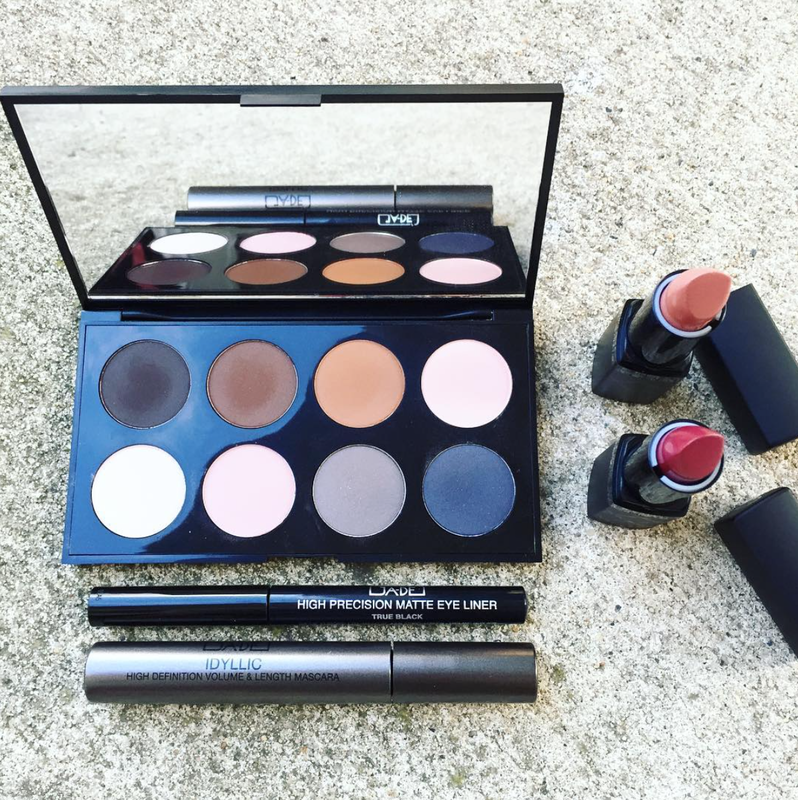 I've tried many, but my top 3 definitely includes Ga-De, a brand that I just learned about this year. At $18 a bottle, it's cheaper than most mascaras out there, which makes it a win-win. See more about the mascara and some other goodies here. I've tried a lot of lipsticks this year, but one stood out in particular! I have fallen in love with Glo Skin Beauty's It Girl, a dusty rose that's perfect for everyday use and smells so good! 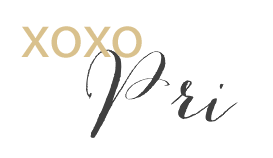 Great formula and seems like they have a good collection of shades all with cute names too! See more here! 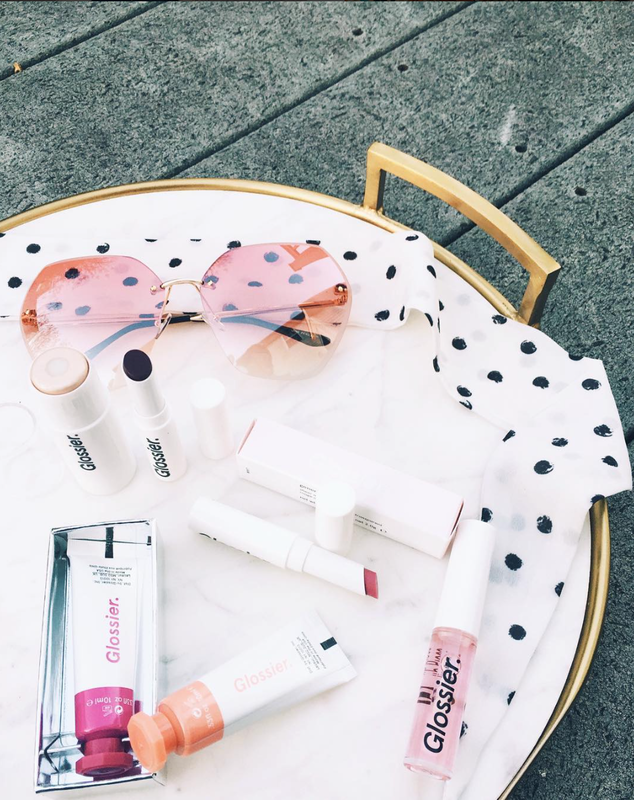 People rave about Glossier, so it was about time that I gave it a try. I sampled a few items from their line and feel for the Cloud Paint. One of my favorites from the fall! 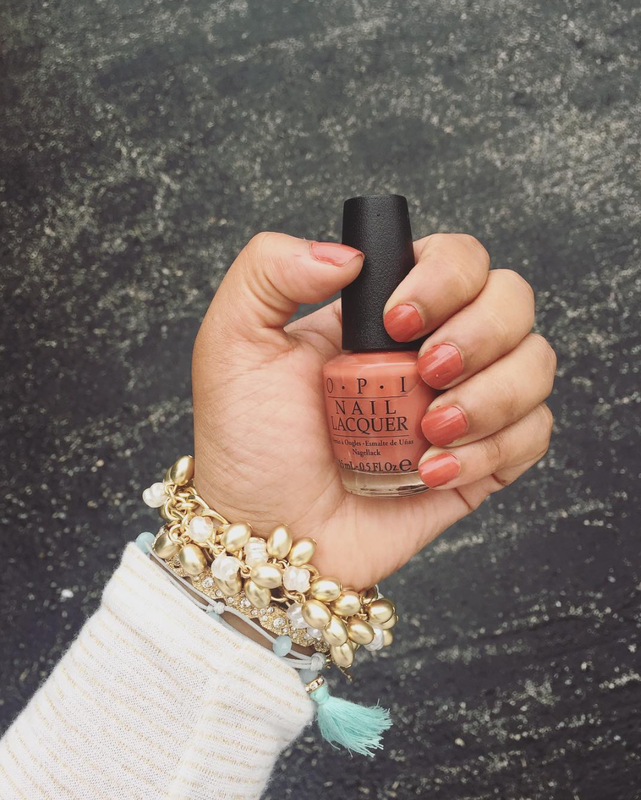 Opi is my tried and true brand, along with Zoya, and I couldn't resist this brick shade. Found this just in time for fall, but it may be making an appearance again soon! 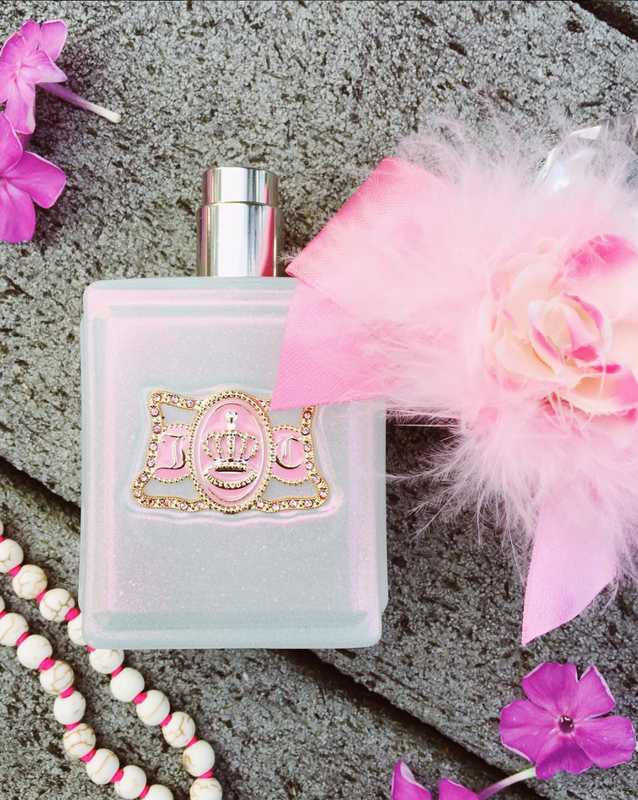 I love adding a new scent or two to my collection each year, and this year I tried one of Juicy Couture's newer scents! The brand has always been a go-to in terms of perfumes. This was no disappointment, and comes in the cutest bottle! Get this and you won't be disappointed! I've now been using this for a few days and I'm thrilled with the results - no breakouts, glowing skin and less dry skin. How? 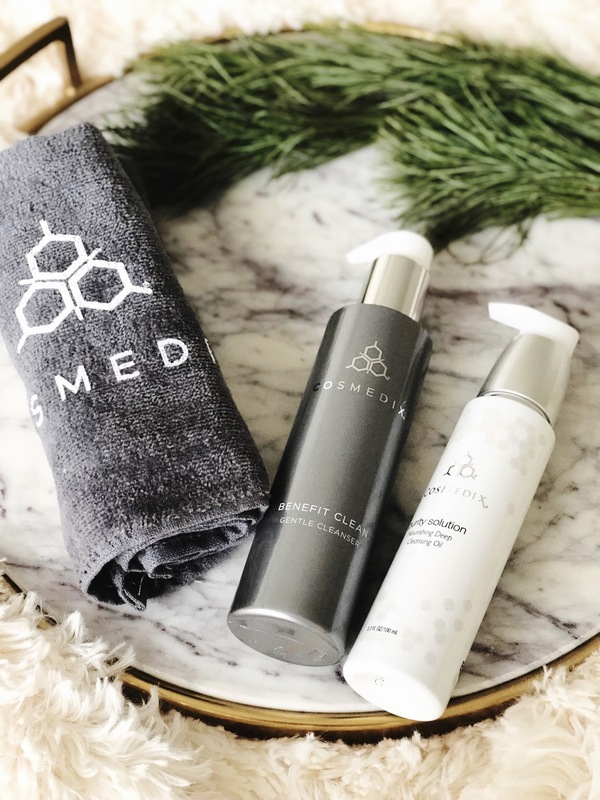 Read more about these two miracle workers here. I'm a big fan of this balm, which melts in your hand to reveal a cleanser that removes even the most stubborn makeup! Read more here. This gem is a must to keep your face feeling fresh and clean! I use it weekly. See more here. Hands down Living Proof is my favorite haircare line out there. Unfortunately though it's worth the price, it is a little pricey so I've been doing some scouting for everyday haircare items. 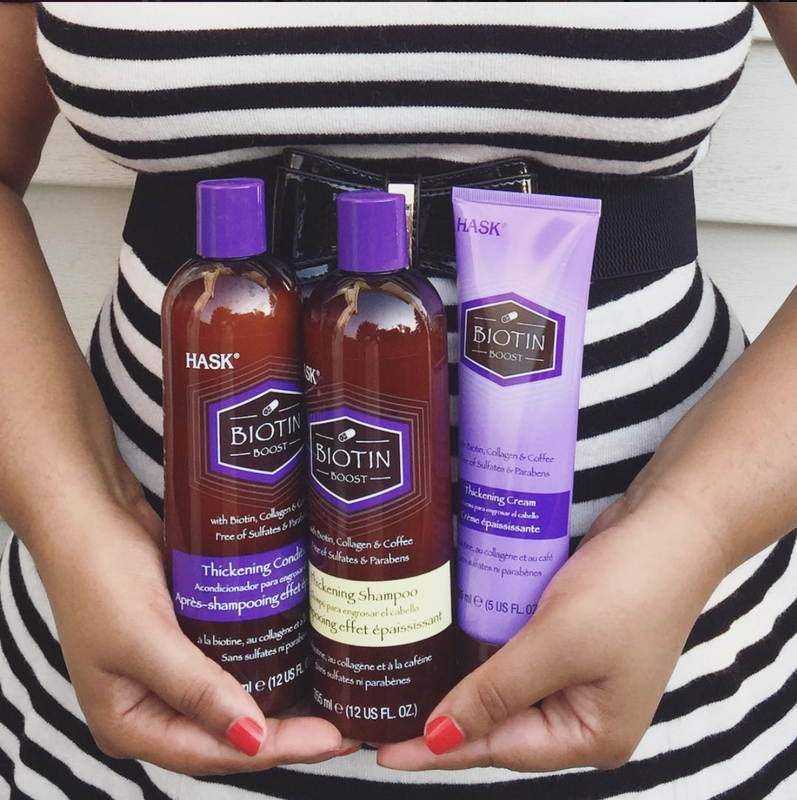 Luckily I've tried a few of Hask Haircare products this year and I highly recommend the Biotin Boost Line. I'm obsessed with the smell and loved the extra volume boost and all 3 items will cost you less than $20! See more here! I've been on my feet a lot lately, and the only thing that revives my feet after a long day out is this Epsom Salt Rub! This Parodi hand cream arrived just in time to combat those winter blues. Check out the full post here. I'm not one to regularly whiten my teeth, but Smile Brilliant has converted me with its quick and immediate results. Full review here! This refreshing scrub is cleansing and helps get rid of cellulite (as part of a 3-step process.) See more here! Since we're talking about scrubs, I loved this Creme Brûlée lip scrub. 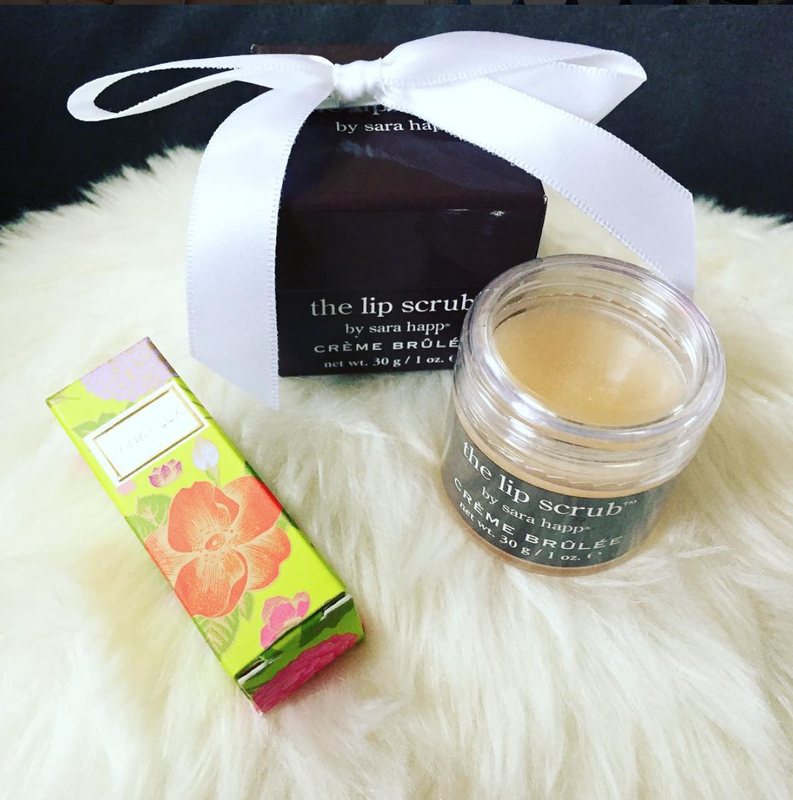 Perfect for prepping lips, especially in the cold months. This was one of the first posts of the year and also featured another lippie that I love! Gimme all the charcoal things. This magical ingredient has been great at detoxing and clearing my skin. 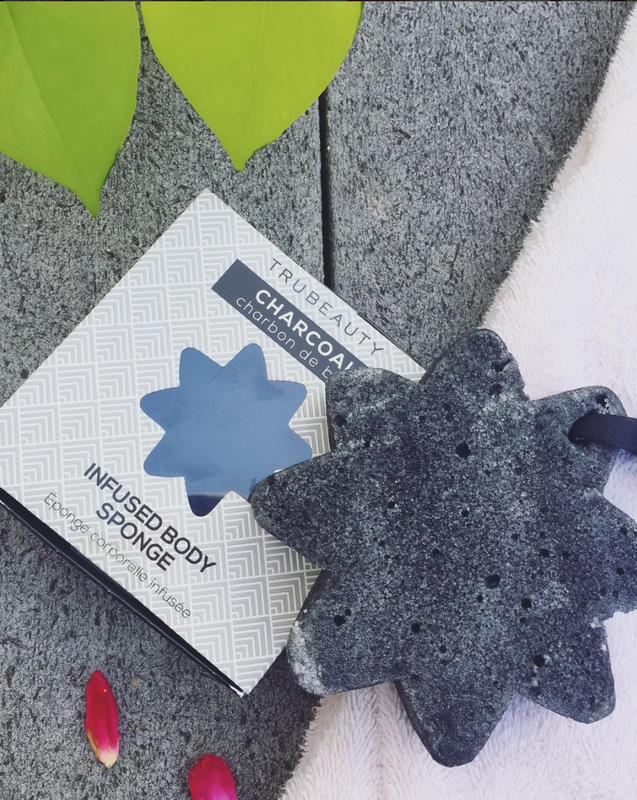 I've tried charcoal in fact wash, hand wash, masks, but one of my favorites has been this bath sponge! Remember this TruBeauty sponge? I loved it and will definitely be replacing it! Hopefully I've shared some products you'll try in 2018. It's always fun to try new things and I can't wait to see what comes my way next year.